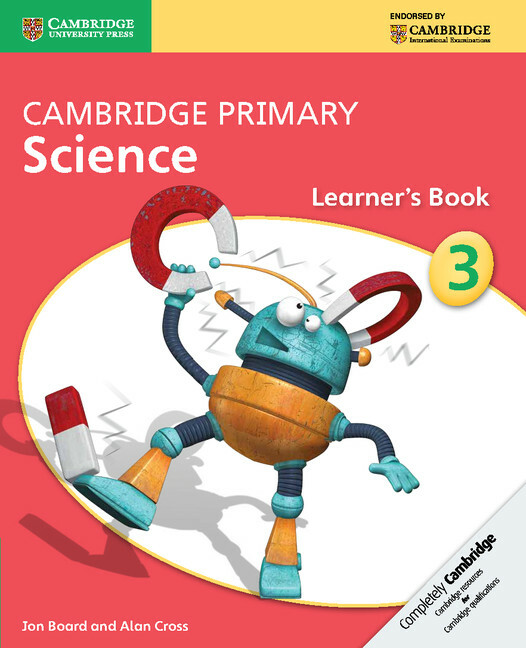 This Learner’s Book for Stage 3 covers all objectives required by the curriculum framework in an engaging, visually stimulating manner. 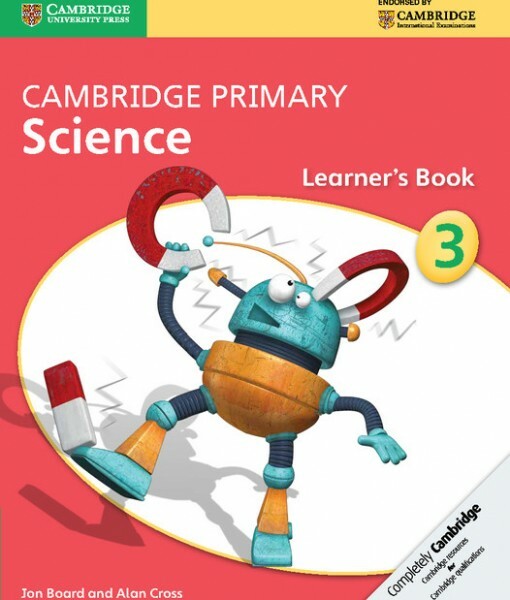 Learning through enquiry is supported by hands-on activity suggestions, which provide integrated coverage of the Scientific Enquiry objectives. Assessment is achieved through ‘Check your progress’ questions at the end of each unit.